Children’s Choice is a family owned child care centre and our philosophy reflects our belief in working in Partnership with Parents to help children achieve their optimum development and belief in their ability, through a curriculum based on “play” and children having a choice through inquiry based learning. We have a lovely natural setting in our back playground whilst still allowing ample room for running and playing, plus areas for quiet activities. We have recently changed our meals to create a four week rotating menu within Spring, Summer, Autumn and Winter seasons. Our aim is to provide the most nutritional meals for your children at any centre in the area. If you have any other suggestions please let us know we would love to hear from you. Our Centre Policies and Procedures are designed to support a safe and happy learning environment for your children. A copy of these is provided in our Foyer, and we welcome parents comments and suggestions, as part of the Accreditation Process of continuing improvement. 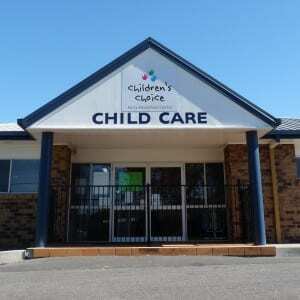 If you are looking for a childcare centre in the Raceview or Ipswich area, please phone us and come in for a centre tour. 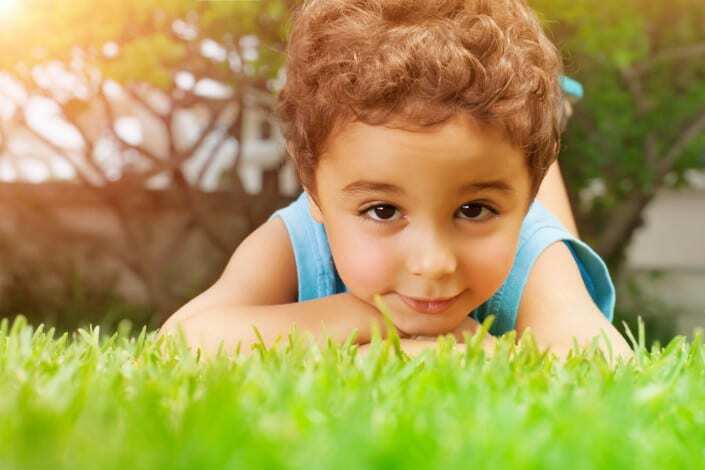 We are licensed under the Child Care Act 2002 and the Child Care Regulations 2003, and must comply with the Act and Regulations. This includes requirements about activities, experiences, programs to be displayed, numbers of staff members in the various groups, child staff ratios and staff qualifications. 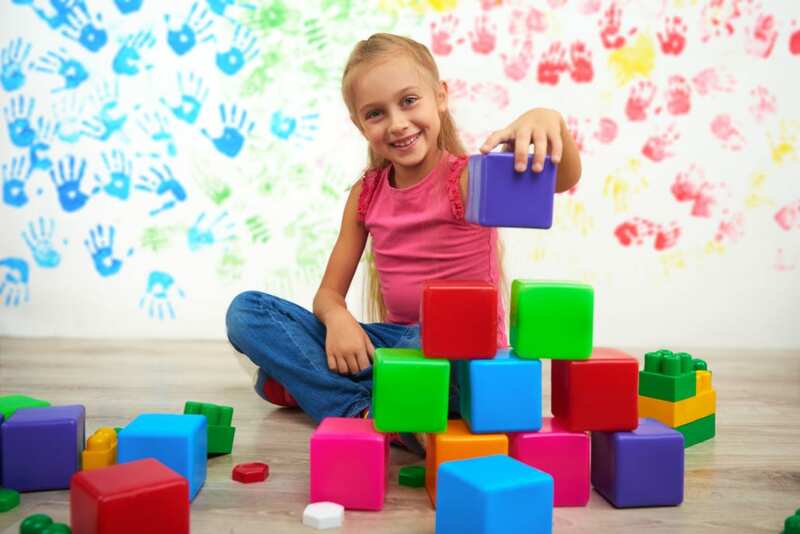 We will provide childcare programs that identify specific goals and activities to enhance each child’s developmental areas. Parents are invited to comment on the daily program and may view observations and planning for their child on request to the Group Leader in their child’s room. 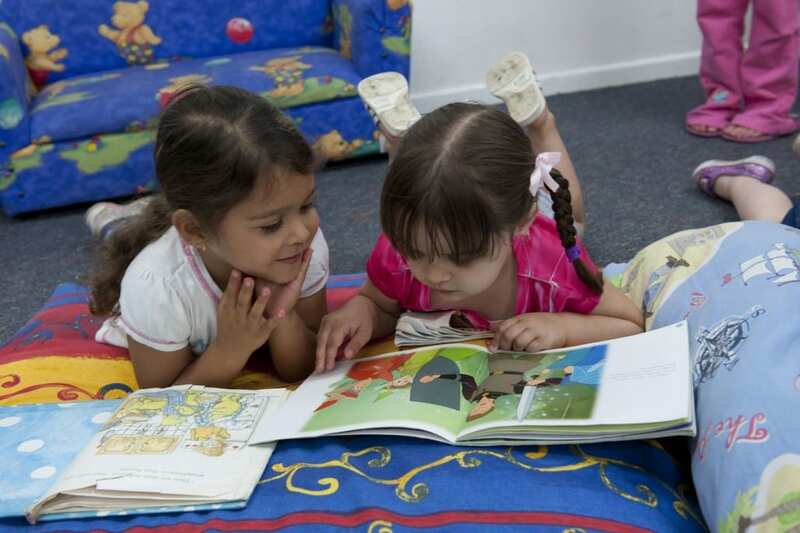 A copy of the Child Care Act and Regulations is available at our office for your perusal. 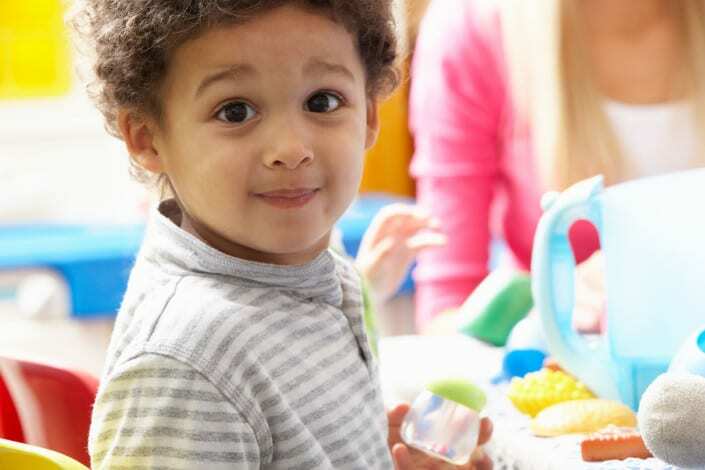 To be the child care provider of choice for children and parents in our catchment area. We will achieve this through the quality of our programs and activities, the staff we employ and, the caring environment we create. 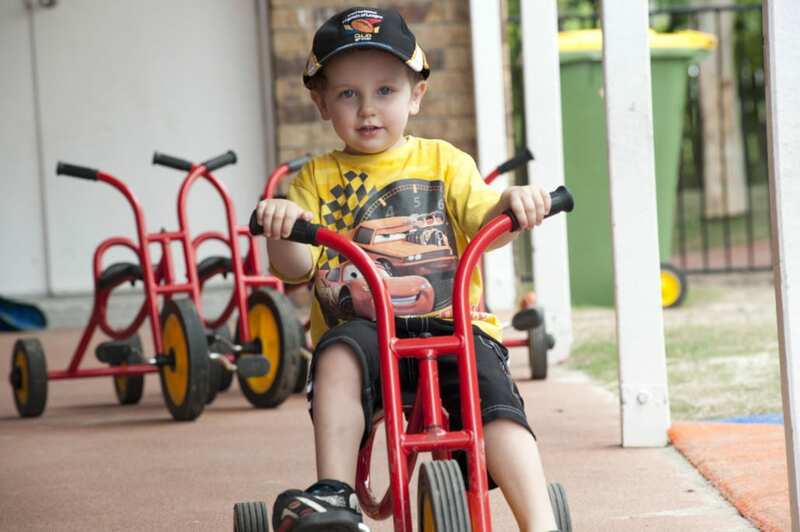 Our aim is to implement and maintain best practice for child care services across all aspects of our centre. In developing these practices we will take into account the needs of the children in our care, parents and our staff members. 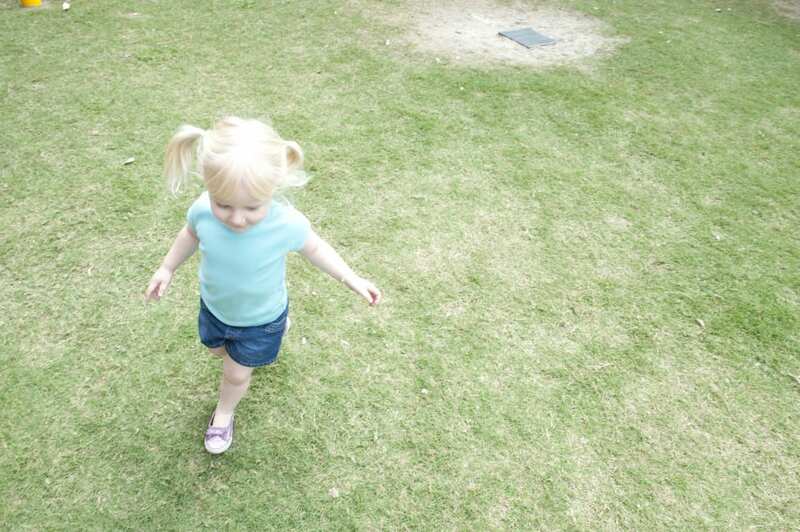 Parents will see their children gain a greater sense of belonging, being and becoming. Our staff will have greater job satisfaction and fulfilment.